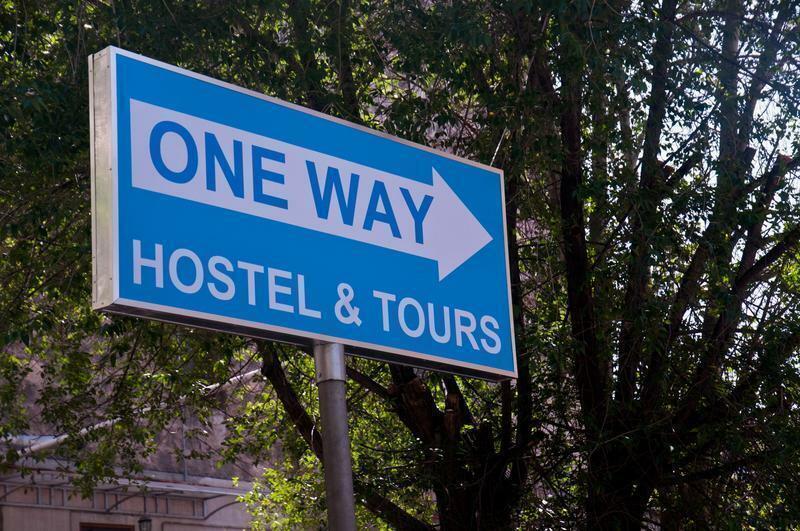 Newly opened One Way Hostel Sakharov provides clean and comfortable rooms, friendly atmosphere, incoming and outgoing tours. 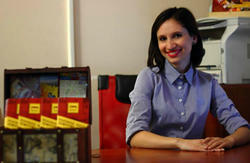 And our friendly staff have lots of helpful tips for you. 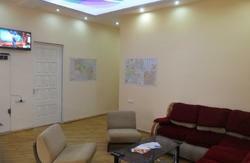 This hostel is ideal accommodation for tourists, students, independent travelers and budget-minded savvy international travelers on holiday in Yerevan. 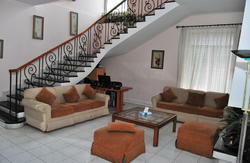 With both private and shared rooms, we offer great value and affordable prices. Reach Sakharov square, then take your way to Vardanants street, pass about 50 meters and turn to the left to Vardanants street 2nd back, go about 150 meters, cross Tpagrichner street and on your right side, in the yard, you will find our hostel. In the city center, but at the same time very calm place.